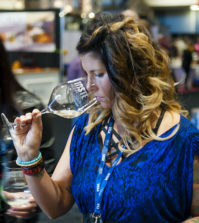 SEATTLE – Not long ago, Precept Wine launched its Open Air tier for concerts at its Ste. Chapelle Winery in Idaho. 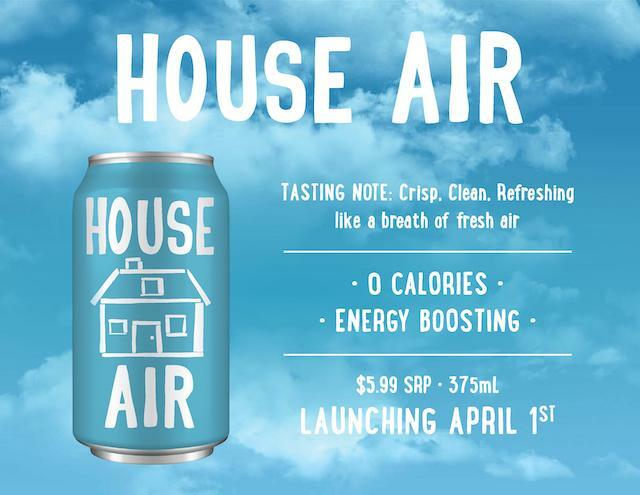 Today, the Seattle-based company announced the addition of House Air to its flotilla of House Wine cans. 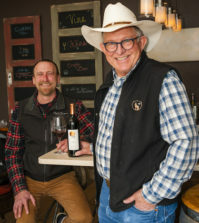 The House Wine can team in Walla Walla, Wash., sought to present House Air as crisp and clean, featuring notes of rolling hills and wide prairies, with a hint of alfalfa and ozone, reminiscent of the Palouse. Hint: It is best enjoyed on April’s Fools Day and timed to sync with the Wine & Spirits Wholesalers of America’s 76th annual convention in Orlando, Fla. Seriously, according to a marketing report last month by Nielsen, House Wine nationally ranks No. 2 in dollar volume sales for 375-milliliter cans during the 26-week period ending Feb. 23. And since their debut in 2017, House Wine cans have garnered 29 percent of the national 375-ml canned wine category. 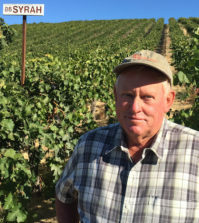 Precept owns more than 4,000 acres of vines in Washington, Idaho, New Mexico and Oregon. 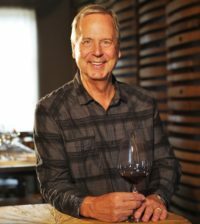 It’s brands include Waterbrook, Gruet, Browne Family Vineyards, Canoe Ridge Vineyard, Pendulum, Primarius, Washington Hills, Battle Creek Cellars, Sawtooth and Ste. Chapelle.